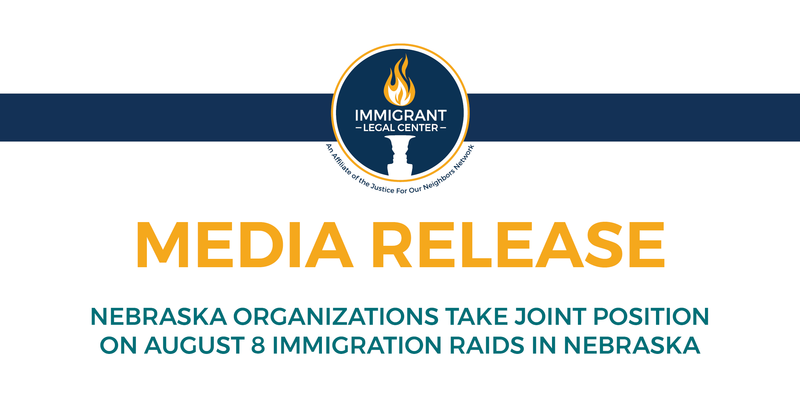 August 8, 2018 — Nebraska immigrant advocacy organizations (Center for Rural Affairs, Centro Hispano Comunitario de Nebraska, Heartland Workers Center, Immigrant Legal Center, and the Multicultural Coalition of Grand Island, Nebraska Appleseed) condemn the arrests of hard-working Nebraskans and the tearing apart of families in a joint response to Immigration and Customs Enforcement raids across … Continue reading "Nebraska Organizations take Joint Position on August 8 Immigration Raids in Nebraska"
OMAHA – Wednesday, May 16, 2018 – Immigrant Legal Center (ILC) is tremendously grateful to have worked with Bono, lead singer of rock band U2, on the “We Are All Dreamers Campaign” – housed online and on social media platforms – to show support for Dreamers, the immigrant youth eligible for the 2017 DREAM Act. 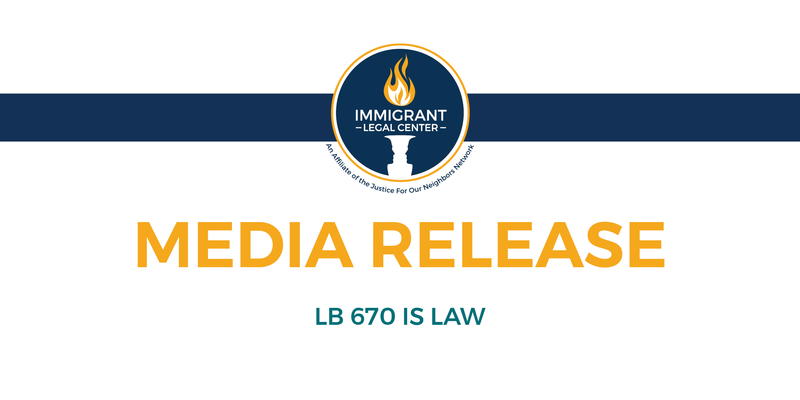 … Continue reading "“We Are All Dreamers” Campaign U2’s Bono Provides Message of Support"
FRI., JAN 12, 2018 — In a press conference this morning, Justice For Our Neighbors-Nebraska announced that it is changing its name to Immigrant Legal Center (ILC). In addition to the new name, we have a new location. In October, we moved our headquarters to 4223 Center Street in Omaha. 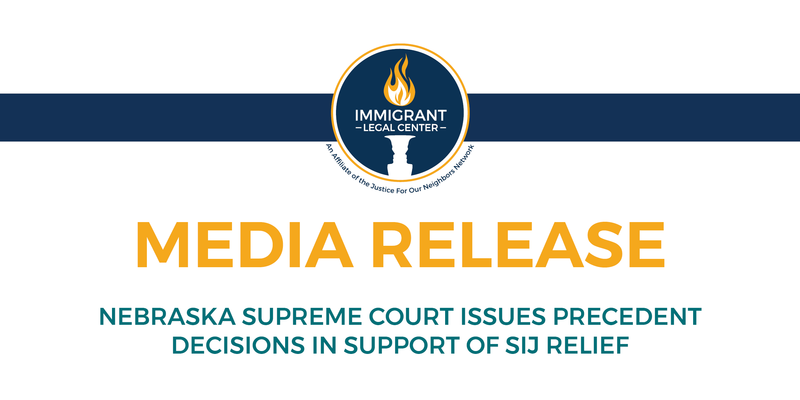 The new building allows us … Continue reading "A Home of Our Own Capital Campaign"
The evolution of Justice For Our Neighbors-Nebraska has been a long time in the making, and the day has finally arrived to share it with our friends. 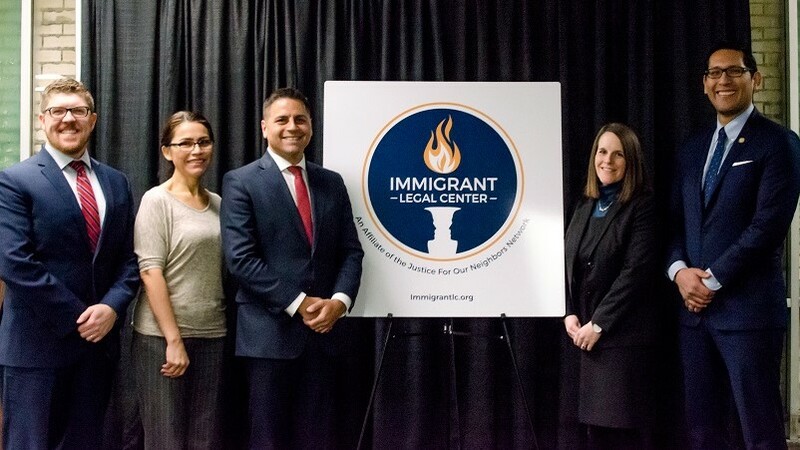 We are changing our name because we believe it better describes the services we offer, and our new location will make it easier for new clients to find … Continue reading "Justice For Our Neighbors – Nebraska is now Immigrant Legal Center"
“Justice for Our Neighbors-NE (JFON-NE) is profoundly disappointed by the Nebraska Attorney’s ill-advised decision to seek to harm Nebraska’s DREAMers,” said Charles Shane Ellison, Legal Director, “The argument in the Attorney General’s statement that DACA is unconstitutional is deeply flawed. 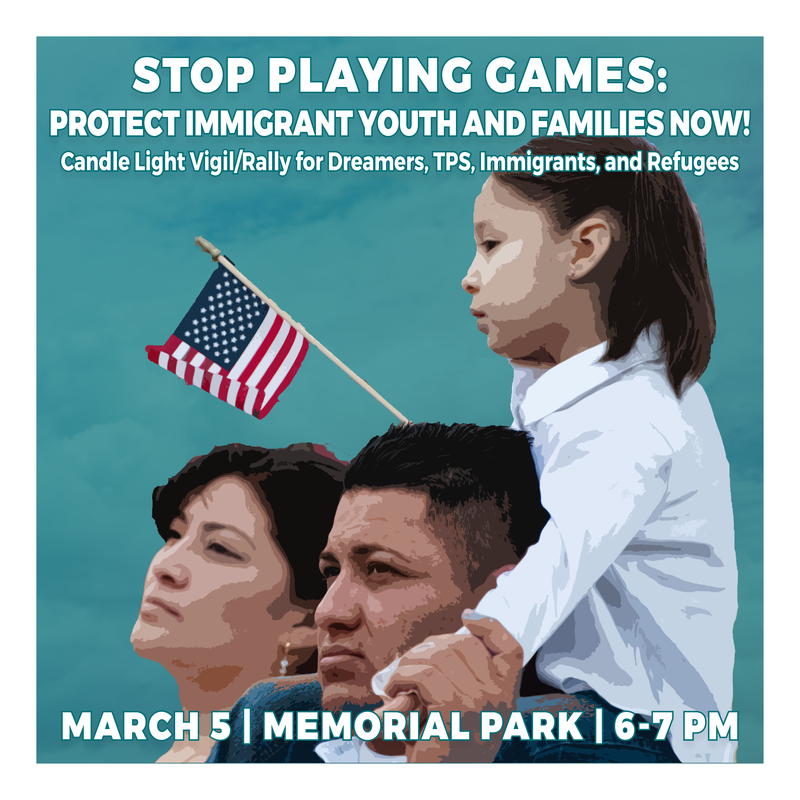 JFON-NE will continue to defend the more than four-decade practice of granting deferred action as … Continue reading "JFON-NE Response to Phase Out DACA"